This is how the fuel pump eccentric looks on a small block Ford. 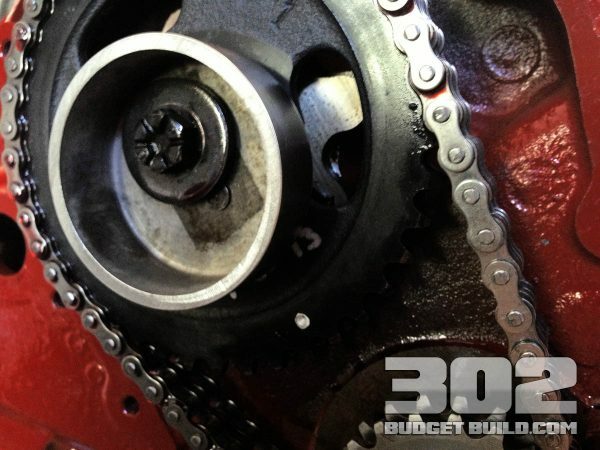 This is a common part that is often very overlooked when converting a new EFI 5.0L roller 302 engine to a mechanical carburetor engine. This eccentric looks like a small pulley that has offset mounting holes. One accommodates a 3/8″ mounting bolt that runs through the camshaft. 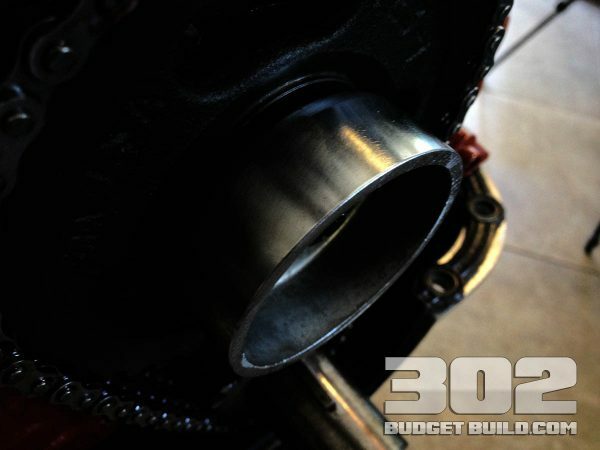 Ford letter camshafts utilize a 3/8″ bolt. 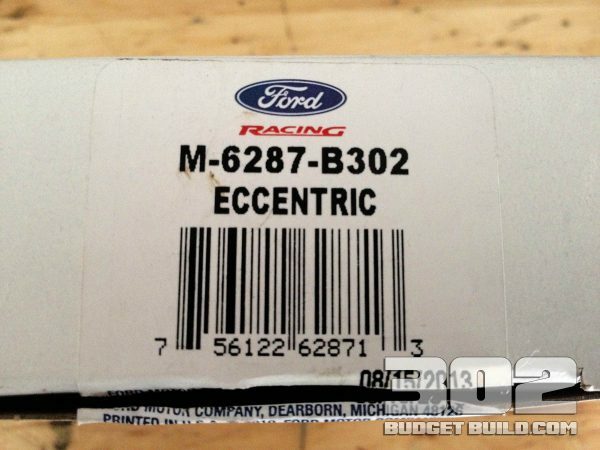 This is a 1 piece eccentric by Ford Racing and feels durable and high quality. 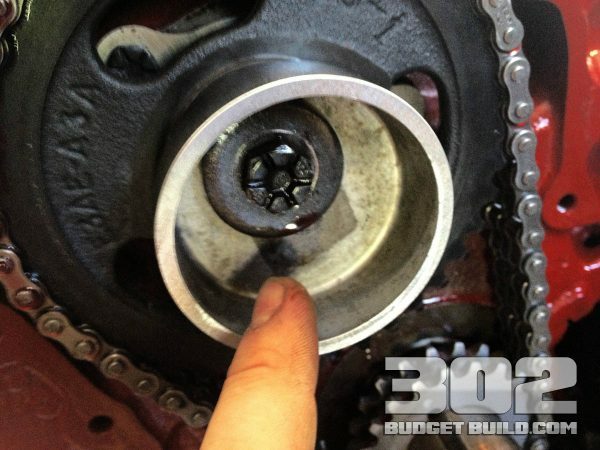 You will need to use a longer camshaft dowel or alignment pin because it needs to penetrate the eccentric’s alignment locating hole.